Tax Free Weekend Downtown Shopping Guide! 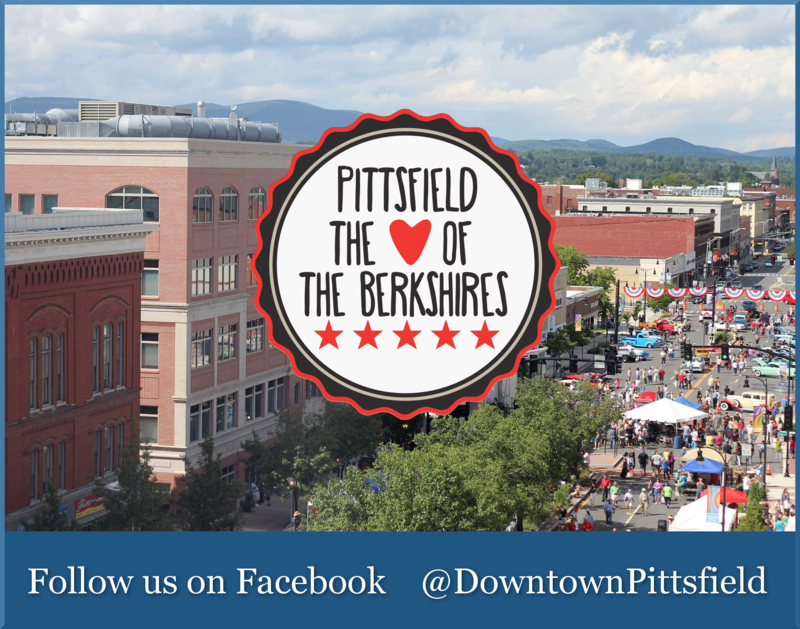 Downtown Pittsfield boasts an eclectic shopping experience with a variety of retail locations along our Downtown Walking Loop. 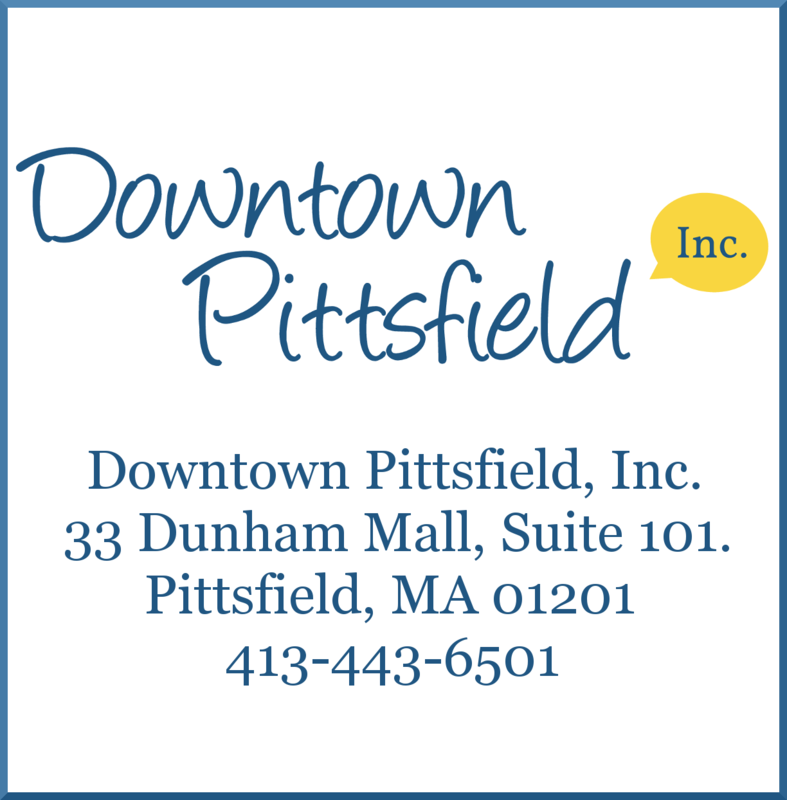 Enjoy free parking in Downtown Pittsfield all day and evening during Tax Free Weekend on Saturday, August 11th and Sunday, August 12th, 2018. With great savings in store, why not pick up that piece of furniture you’ve needed to purchase or that accessory you’ve had your eye on for a while? This Massachusetts Sales Tax Holiday eliminates the state’s 6.25 percent tax on Saturday, August 11th and Sunday, August 12th, 2018 for all retail goods. There are some exceptions including single items over $2,500, meals, motor vehicles, and tobacco products, but this weekend is the perfect time to stretch your budget and get more for your money! If you’ve got your eye on some vintage deals, Sparrow Singing, a Vintage Shop, at 361 North Street carries vintage clothing and accessories, including hats, jewelry, textiles, linens and lace. Visit their Doll Room for antique and vintage dolls, such as German bisque, Lenci, 1930-50s Madame Alexander, Arranbee, and Steiff. Enjoy a 20% discount storewide during Tax Free Weekend on August 11th and 12th. Tax Free Weekend is also the time to score a stunning vintage lamp you can’t find anyplace else! Clark Vintage Lighting specializes in the repair and restoration of lighting from the 1800’s to the 1960’s; buying, restoring, and selling lighting from that period. There is also a selection of lamp parts, including glass and cloth shades, chain, and canopies, available for purchase in the shop. Circa, 436 North Street, is your resource for Big City Style in the Berkshires, carrying Danish and Mid-Century Modern furnishings and lighting, as well as vintage home decor items, local art, vintage clothing, and more! Carr Hardware at 547 North Street has hardware, housewares, tools, pet supplies, paint, electrical, plumbing, outdoor living, lawn and garden, and so much more! Get the big items on your list this weekend at Carr’s when it’s DOUBLE No Tax Weekend at Carr! Carr Hardware will DOUBLE your sales tax savings on practically everything! Save DOUBLE on grills, generators, snowthrowers and more! Plus, shop early and Carr’s will hold your selection and process your credit card payment on Saturday. Please note, items already on sale and Stihl power equipment are not eligible for double savings. 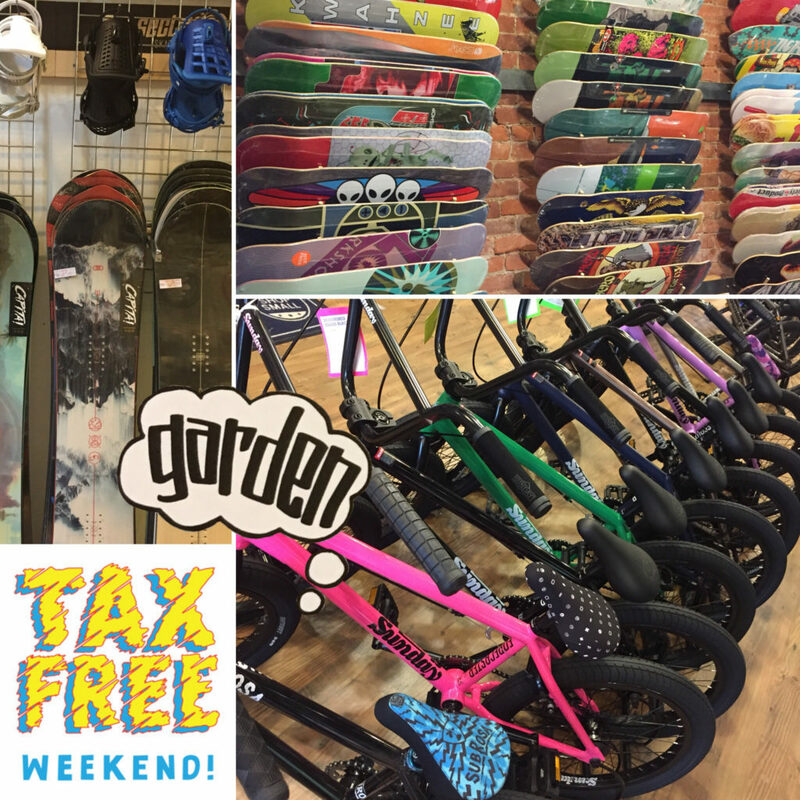 Great savings to be had on bikes, snowboard gear, all skate stuff, sunglasses, and much more at The Garden, 148 North Street. Plan ahead for new winter gear and shop in the summer when you can save big! The Garden is open Saturday, August 11th, 10 am to 6 pm, and Sunday, August 12th, 11 am to 4 pm. 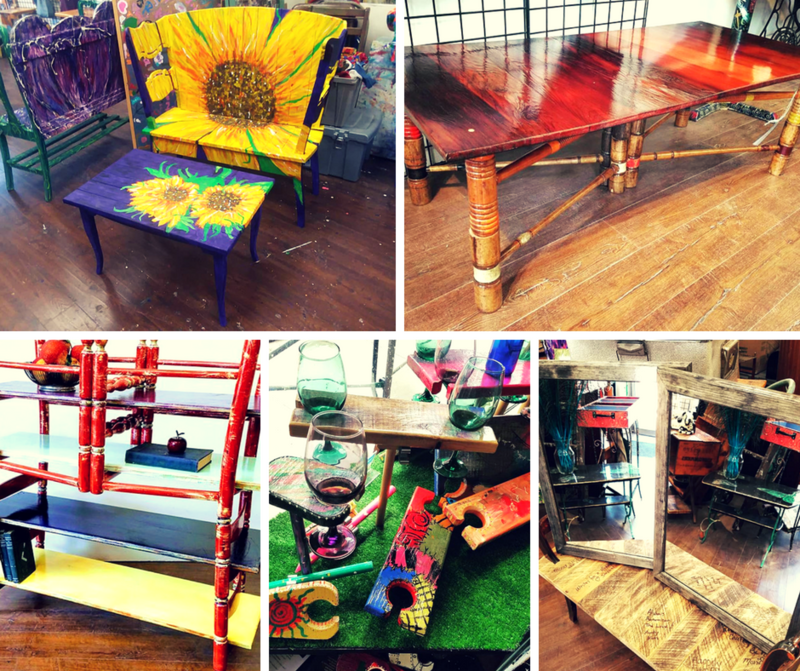 If you are looking for a one-of-a-kind home décor item, stop by The Funky Phoenix at 441 North Street. The Funky Phoenix is the Berkshires’ leading producer of Salvage Art and Home Décor. This family of artisans specializes in the construction and decorating of functional sculptures specifically produced from up-cycled, reclaimed, or otherwise repurposed, less-desirable items. Décor and gift items large and small are available, as are custom orders. Be sure to feast your eye on the fabulous functional art pieces at The Funky Phoenix! Designer Annie Selke’s exquisite home designs are already available for a fraction of retail price at The Outlet at Pine Cone Hill, 125 Pecks Road. Stop by during Tax Free Weekend and score stylish rugs, bedding, furniture, and more at unbelievable prices! If you are looking for stylish treasures for your home, fashionable jewelry and accessories, or a gift for baby, Dory & Ginger at 299 North Street is the place for you this tax free weekend! Enjoy the extra savings, and shop jewelry for him and her at RJ Stohr Diamonds & Fine Jewelry, 137 North Street. Their exclusive Berkshire Theatre Bracelet is a great gift idea! The Berkshire Museum Shop, 39 South Street, has a unique assortment of gift ideas from toys to books to jewelry. Open to the public during museum hours, don’t be afraid to stop in and take a look! You may be surprised at what you find! Paul Rich & Sons Home Furnishings, 242 North Street, has the top-quality, big-ticket items on your list, as well as accent furniture, lamps, and accessories. Aerus Electrolux, 383 North Street, offers the highest-quality home appliances and vacuums for sale. Pick up your art supplies at Miller Supply, 205 West Street, or stop by Kidding Around Consignment at 397 North Street for gently used items for baby and young children. Berkshire General Store, 75 North Street, has fun gift ideas and toys as well as Berkshire-themed merchandise, and Museum Facsimiles Outlet Store, 31 South Street, has gifts for him and her, for baby, and for the home. Clothing, accessories, décor, art and prints, and even decorative matchboxes! Planning a party or event, Tax Free Weekend is the perfect time to shop floral in downtown Pittsfield. Garden Blossoms Florist, 97 First Street, has unique floral designs for every occasion, and TOWNSHIP FOUR | Floristry & Home at 419 North Street is an independent floral studio, combined with antiques and art. This is not a comprehensive list of all Downtown retailers so please get out and explore and support your favorite small businesses! And remember to #ShopLocal not just on #TaxFreeWeekend but all year round!